Windows – WSR Construction Inc.
We are proud to say that not like the most window replacement companies, we do not advertise one brand, one logo, one feature. We work with all of the window replacement brands to fit the customer’s need the best. Over the years of experience, we have noticed and identified a number of features for each type or brand and today we can proudly give you the best opinion being independent from any manufacturer. REDUCTION IN NOISE AND ENERGY SAVING CAPABILITIES: this means lesser money needs to be spent on heating or cooling. HIGHLY RESISTANT TO VARIOUS PHENOMENA: they can be made resistant to even gale winds. These special windows are called vinyl storm windows and are used in places which are very windy. 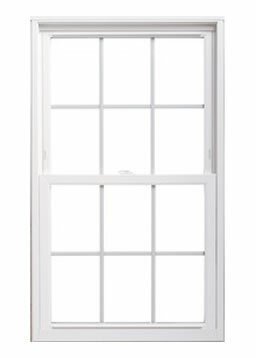 MAINTENANCE FREE: this clearly is the best part about vinyl windows. The most visible asset of the wood lies in its beauty, warmth and style. Wood provides a dramatic and exciting touch throughout the home. Architects and designers mutually agree that they prefer wood over other materials and the reasons, of course, go far beyond the look. times more effective than steel and 1800 times more effective than aluminum. 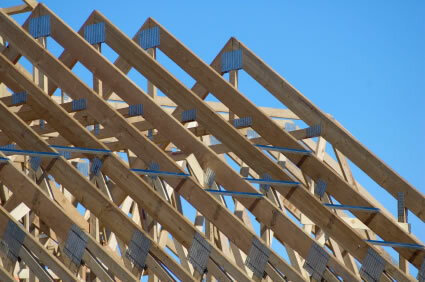 ENERGY EFFICIENCY: This is a middle name of the wood. Today’s modern wood windows with Low-E glazing, warm-edge technology and inert gas between the panes give builders the most energy- efficient windows possible in their homes. NATURALLY SOUND ABSORBENT: Wood windows help to block the noise from entering or exiting a room. ENVIRONMENTALLY FRIENDLY: Wood is a completely renewable resource. Those other materials, once removed from the ground, can never be replaced. On the other hand, nearly two billion trees are replanted each year on public and private lands. Replacement slider windows create a light-filled space in your home. Two or three-light sliding windows can evoke a sleek contemporary feel and can be fashioned in many different sizes and style configurations. For maintenance and ease, sashes lift-in so they can be removed from inside your home for safe and easy cleaning. 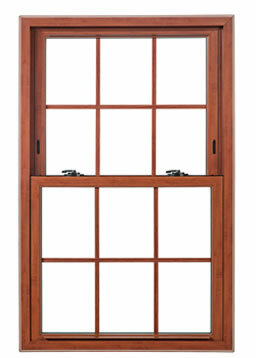 The Casement windows are purchased for the light and for the wide view of the outside. Bay or bow windows let you maximize space, increase the flow of light into the room, and add counter area. A bay window is a combination of three or more windows projecting outward from a room. Bow windows are a variation of bay windows, being made up of four or more window units joined so as to form a curve. These windows are primarily found in the kitchen, this window brightens up any home bringing nature indoors. End vents are used to control the air flow. An optional glass shelf is included as well. You can grow and display your plants year round with them. Garden windows are an ideal showcase, adding another dimension to a kitchen, powder room or any room. Very happy with my new wood windows, that WSR Construction Inc has installed at my house. They are real nice and experienced contractors. Very good very good, guys. Thank you! There are some of the manufactures, which products we install, but we do not limit ourselves to anyone, even if you already have windows, please call us to help you with their installation.